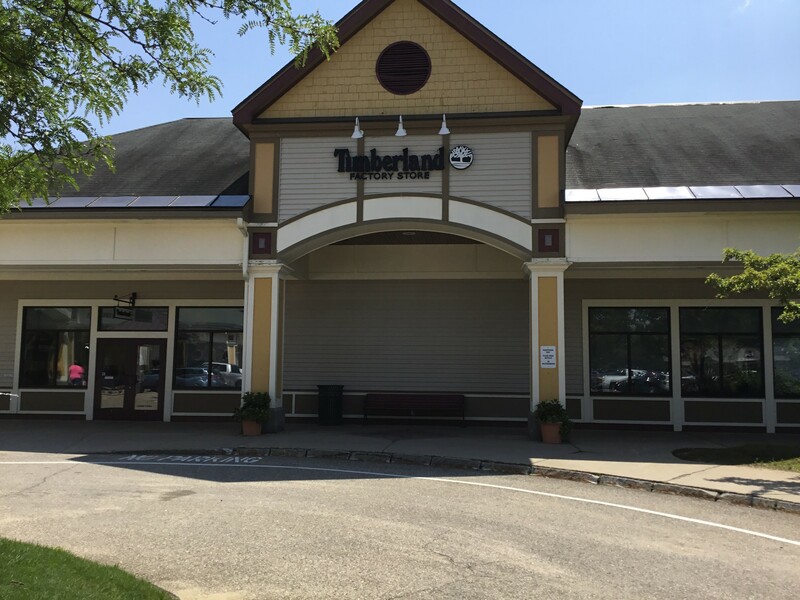 The Timberland Factory Store in North Conway is in the heart of the Mt. Washington Valley at Settler’s Green Outlet Village. 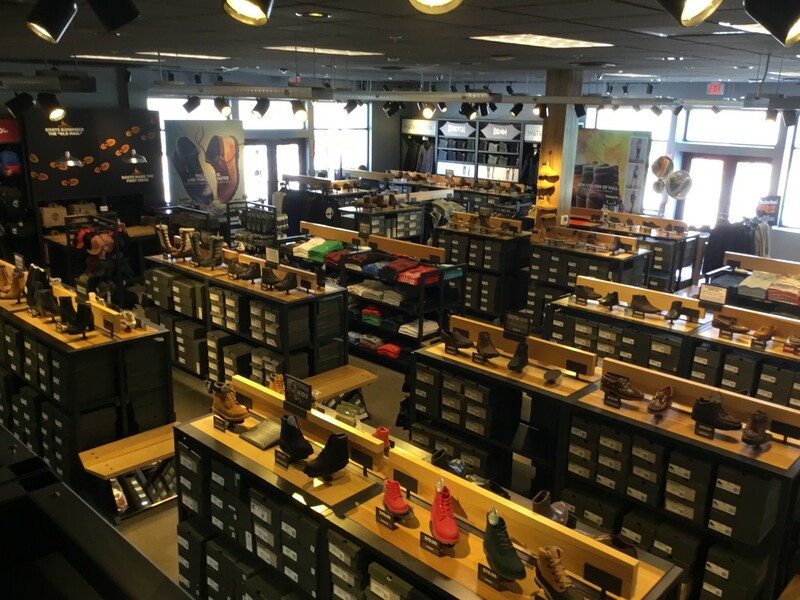 Our store is located in Suite E-13 next to Nike, and we have everything you need to enjoy our majestic mountains and picturesque waterways. 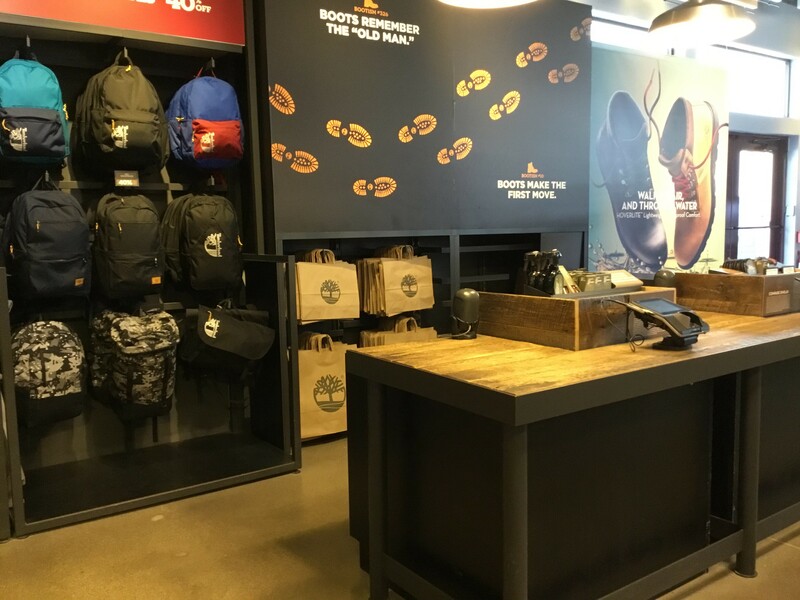 It is a great store!